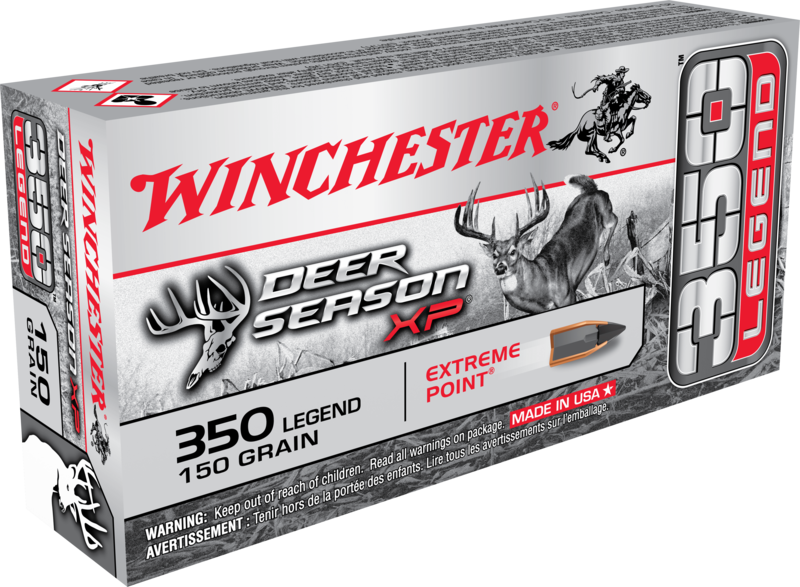 Winchester’s legendary tradition of innovation continues with the 350 Legend, the fastest straight-walled hunting cartridge in the world. 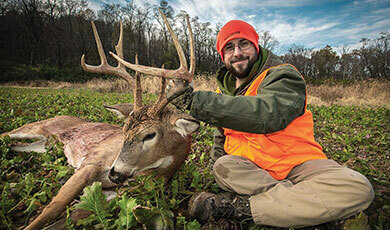 Built with hunters and sport shooters in mind, 350 Legend is versatile on the range and in the deer woods. The all-new 350 Legend cartridge is engineered for deer hunters to deliver massive downrange energy transfer with improved penetration from a modern straight-walled cartridge. 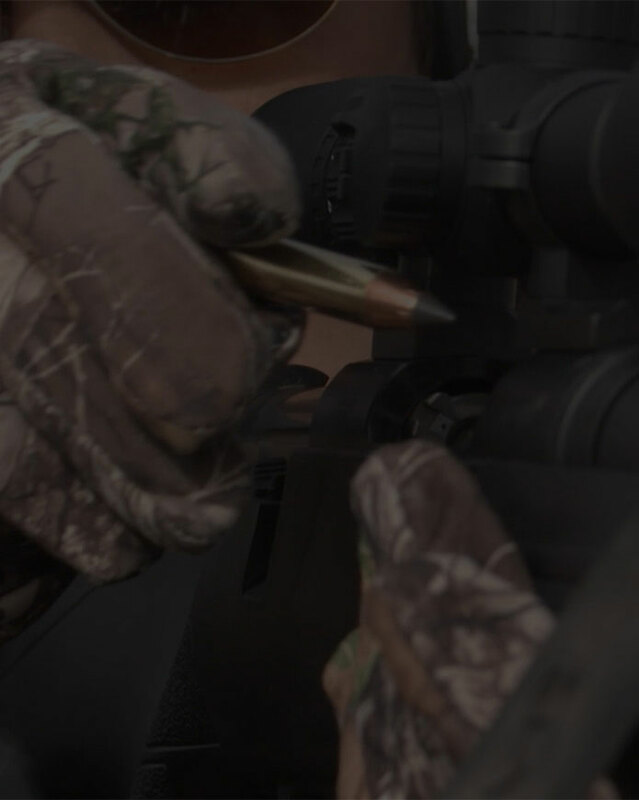 The oversized impact diameter of the Extreme Point® bullet offers bigger impact trauma for larger wound cavities and faster knockdown. 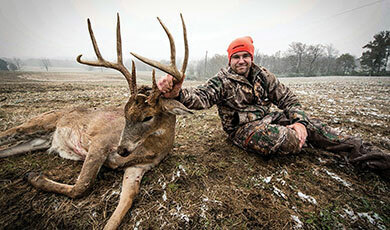 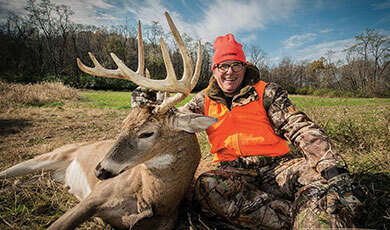 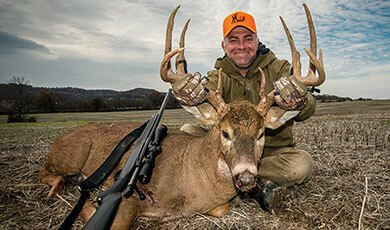 Make every hunt legendary with Deer Season XP® 350 Legend. 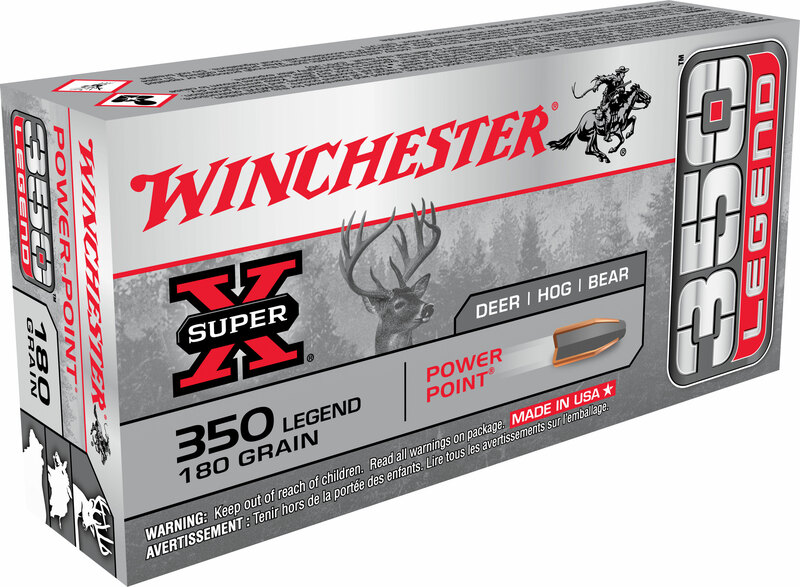 The all-new 350 Legend cartridge is engineered for hunters to deliver massive downrange energy transfer with improved penetration from a modern straight-walled cartridge. 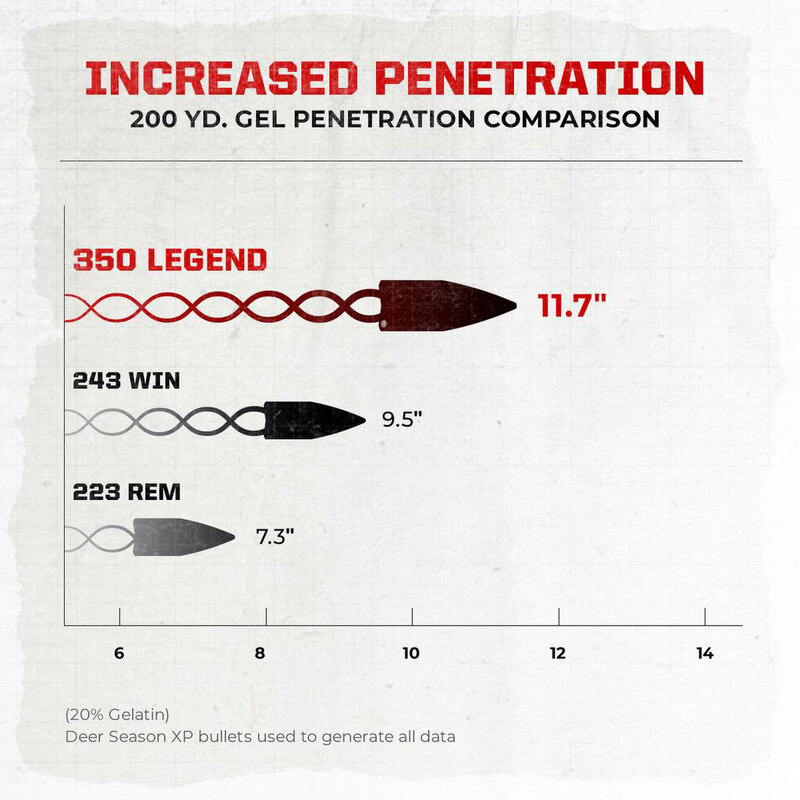 Reliable expansion from the Power-Point® bullet offers time-proven performance with optimal retained weight for deeper penetration. 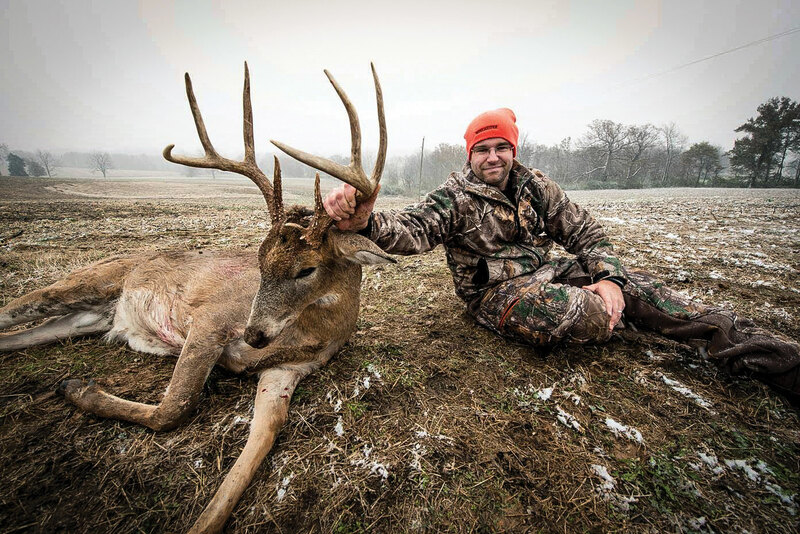 Make every hunt legendary with Super X® 350 Legend. 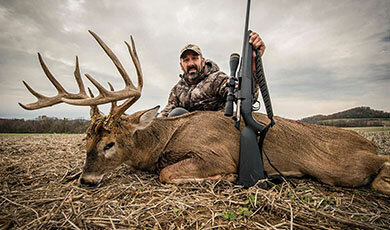 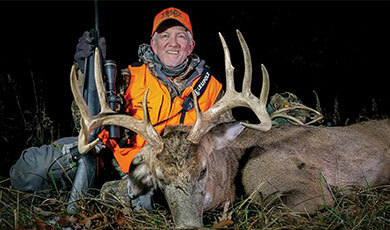 The all-new 350 Legend is a high-performing straight-walled cartridge that is ideal for hunters and sport shooters. 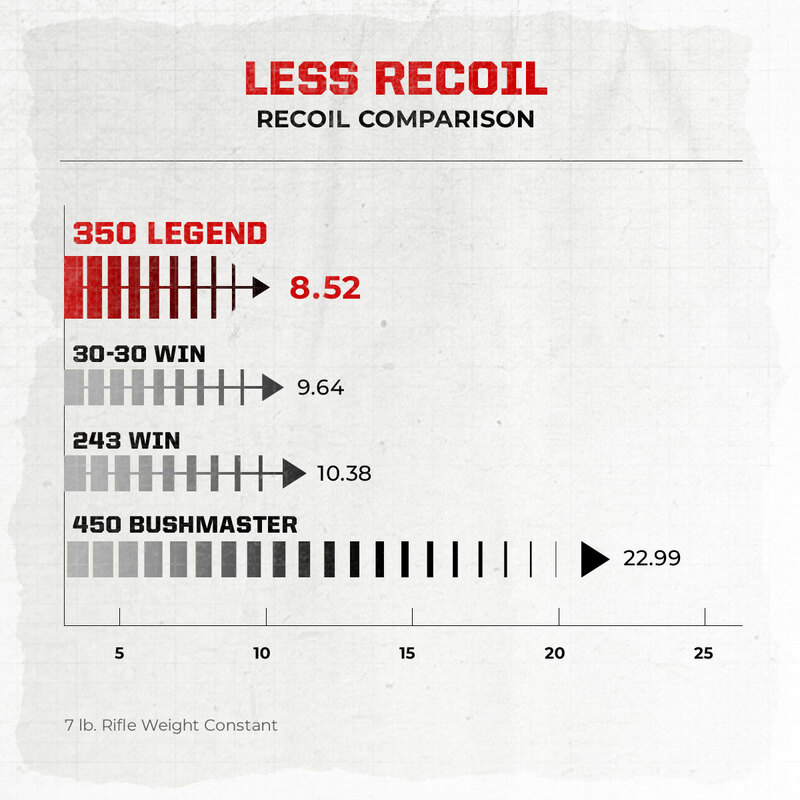 Offering high velocity and low recoil, the 350 Legend is easy to shoot. 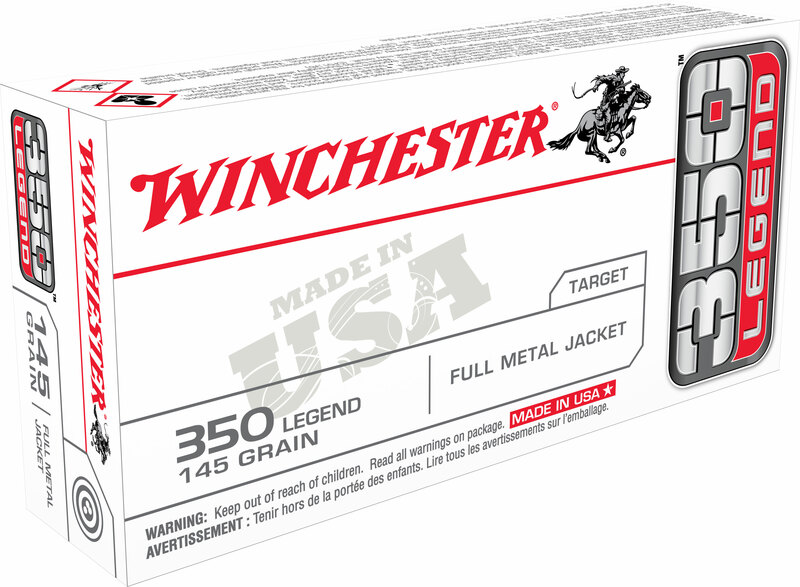 Generations of legendary excellence, consistent performance and outstanding value continues with Winchester® “USA White Box” 350 Legend. 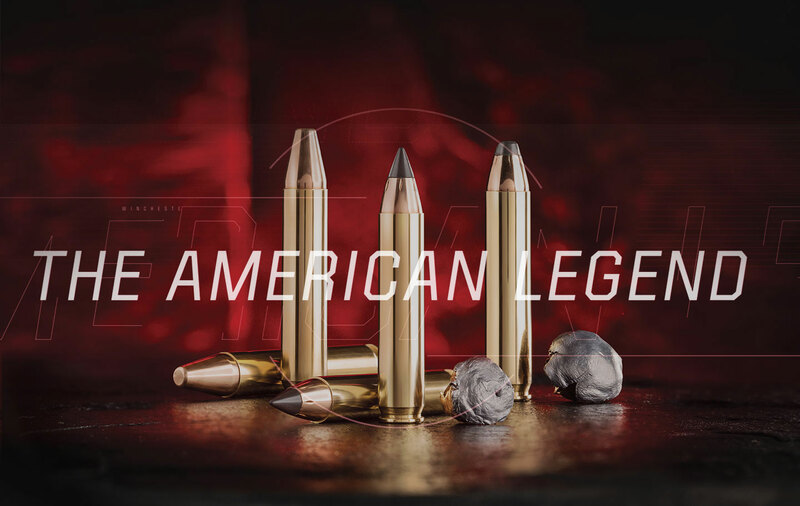 The all-new 350 Legend is a highly adaptable straight-walled cartridge that is ideal for subsonic applications with suppressed firearms. 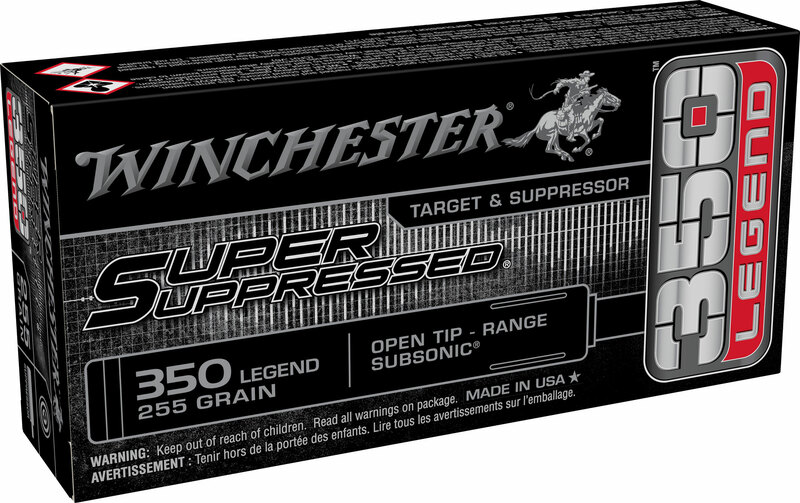 Super Suppressed™ ammunition is engineered for noise reduction, decreased barrel/suppressor fouling and recoil mitigation. 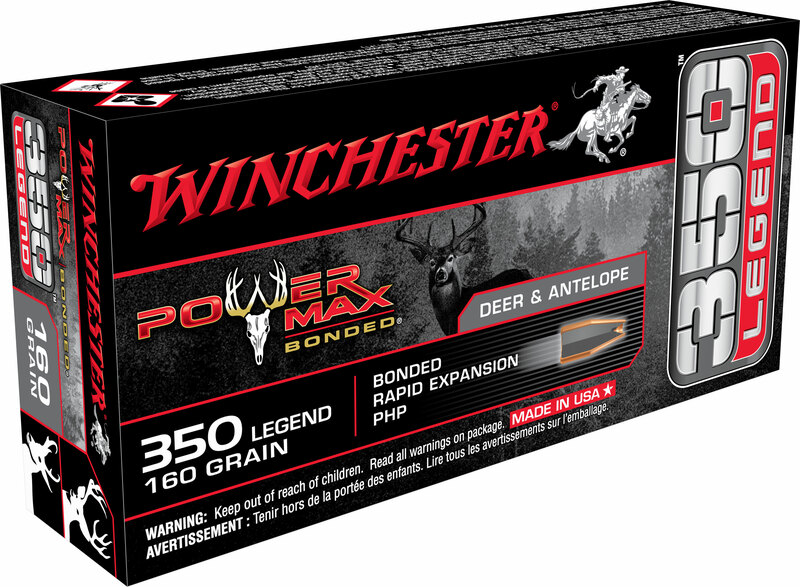 The all-new 350 Legend cartridge is engineered for deer hunters to deliver massive downrange energy transfer with optimal penetration from a modern straight-walled cartridge. 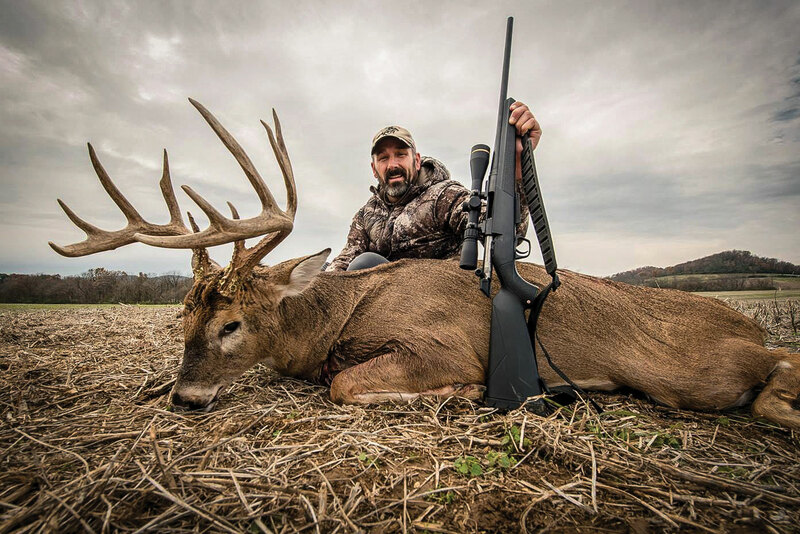 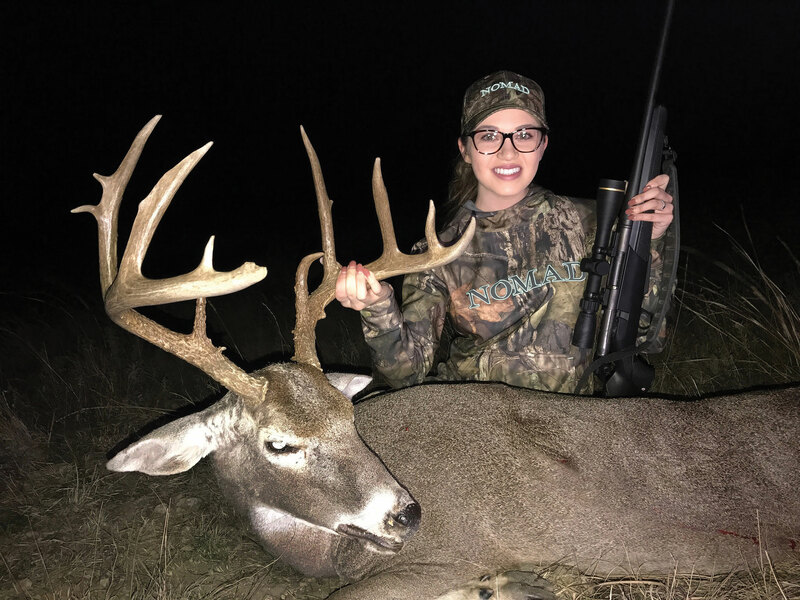 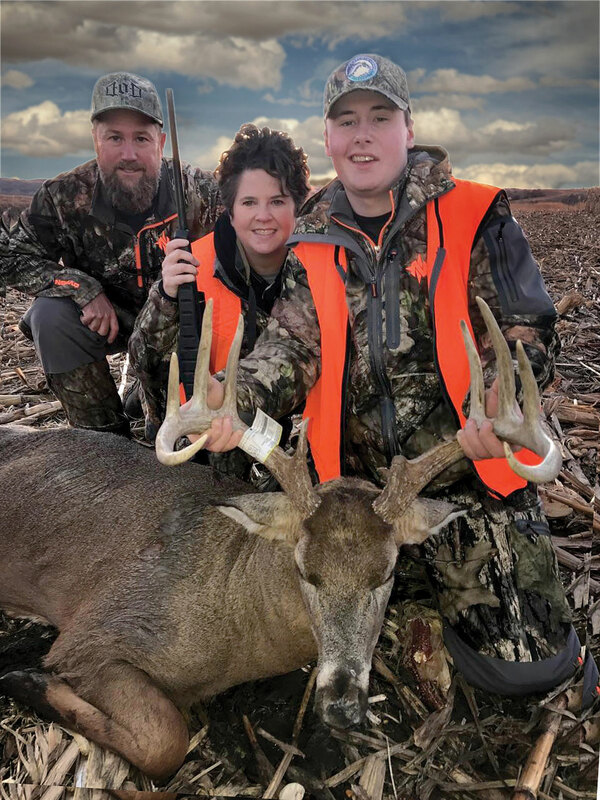 Reliable expansion and maximum retained weight from 350 Legend Power Max Bonded® delivers the massive knock-down power needed to make every hunt legendary. 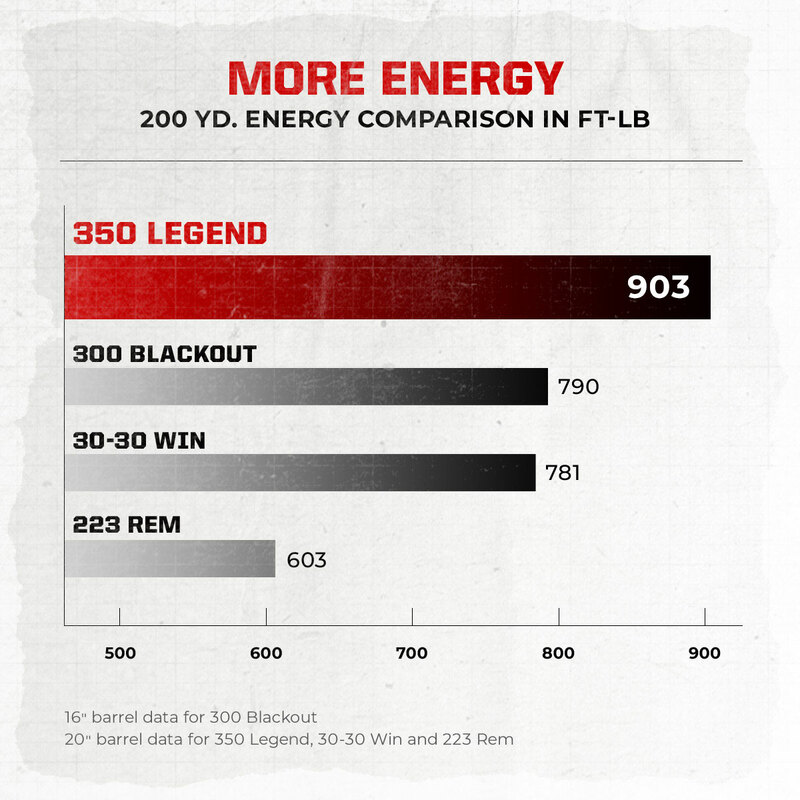 Have questions about the new 350 Legend? 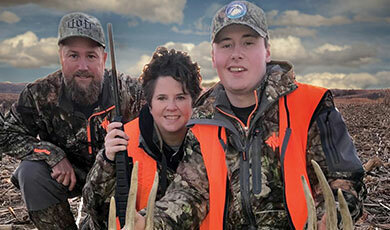 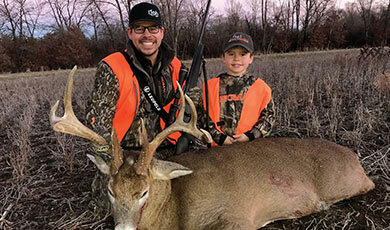 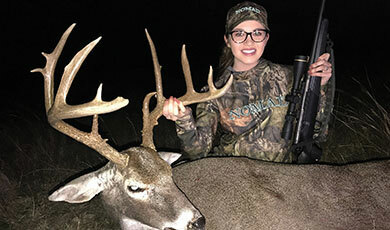 Locate a retailer or dealer near you and experience the commitment and innovation found in every Winchester product.